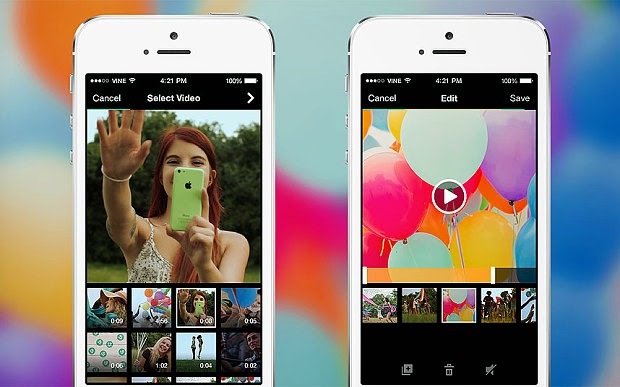 Vine has now provides iOS users and option with the ability to create videos their way. This twitter-owned app is likely to make a big change in imaging and editing options though a lot of apps are already present in the market. It will allow users to create their own six-second clips from pre-existing videos for the first time. iOS users can see a new option in the bottom left corner of the capture screen that can import a video. Users can make a single video or mix various clips together. Even slow motion videos are now supported as well. If you want to edit the videos then it will be an easier task now. You have to tap the scissors icon from the preview screen to edit a video. Additional tools include duplicate button, the mute button and the preview and undo button. Vine for iOS is available for download. The app will be released on Android in near future.